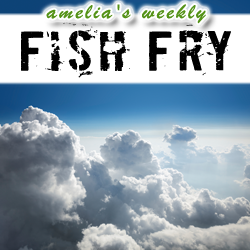 In this week’s Fish Fry, we examine the future of cloud-based computing in electronic engineering. My guest Mojy Chian (CEO – Silicon Cloud) and I discuss the benefits of cloud-based computing in the engineering world, what the Silicon Cloud Design Enablement Cloud is all about, and why there is still resistance against cloud-based EDA tools. Also this week, we take a closer look at a brand new startup called Tortuga Logic that looks to solve our most critical hardware security problems with their unique technology, expertise, and design tools.